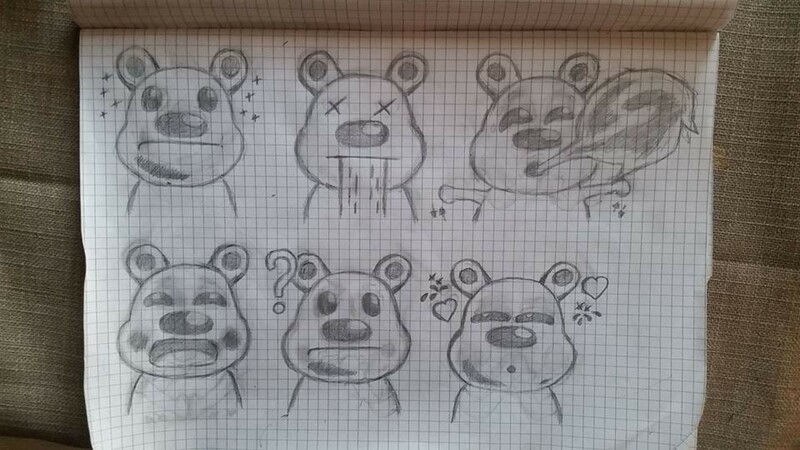 These are some example of teddy, created by me, the smilies are: teddyhypno maybe a main smile, teddypuke, teddyflame (with the shadow of the internal fire), teddyblush, teddythink, teddyinlove with the hearts bursting, teddyangry, teddytongue (main smile option 2), teddyhug, teddymiel, teddybee!! 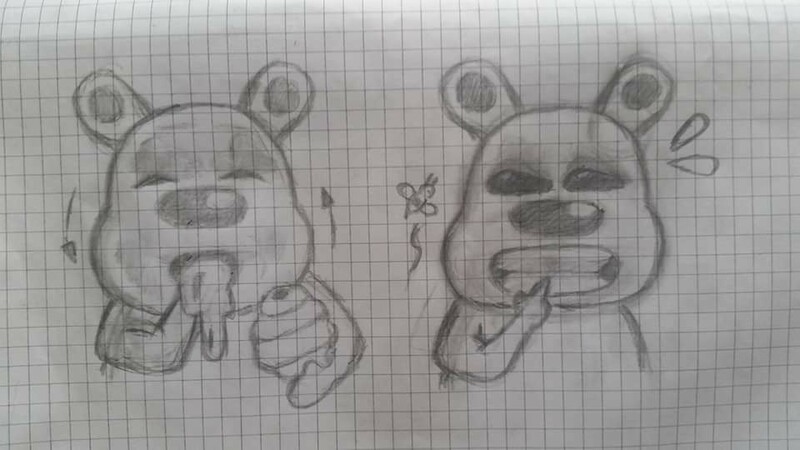 now, I thought about adding the bow in the neck, but I want your opinion on the next smilies (simple but nice I recommend) or leave at smiley maker!! I always said you have beautiful designs, but the suggestion was suggested. And Others . . . I like to see suggestions the same, but different smilies, you have talento. . . 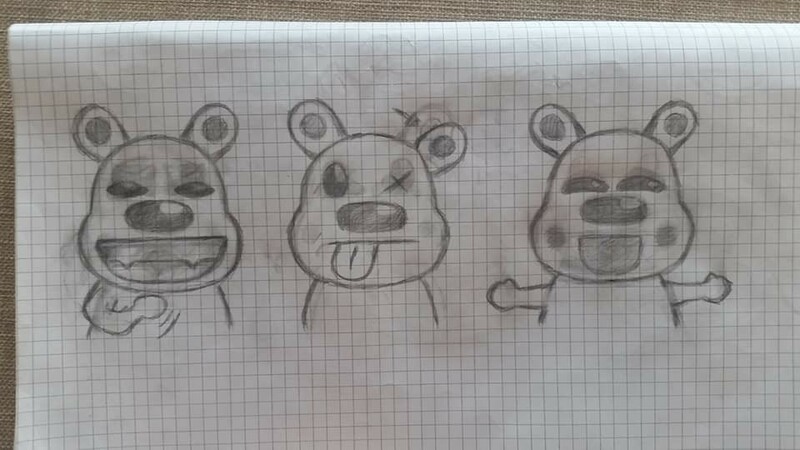 I liked your drawings, there might come a new bear power inspired by your suggestion. I support your idea. anyway i leave some others example just for do it nice, i think can help..
First of all, thanks @NoSense for providing such beautiful designs (as usual). Personally, I like the drawings you have added to your post. However, we do have a power inspired on a bear; 'kbear'. Since a lot of users are complaining about the lack of originality and creativity of some powers, I don't really think that it would be implemented. Thank you again, I can't wait to see more cool suggestions of yours! Very good job alee. I like your drawings @NoSense . It looks super cute. @NoSense You expressed the idea perfectly in the drawings. Amazing!